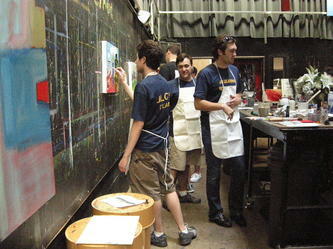 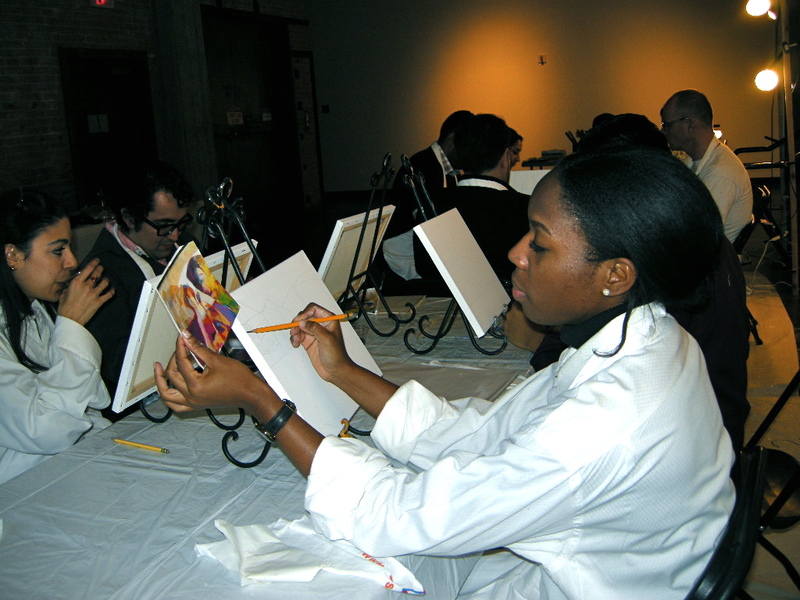 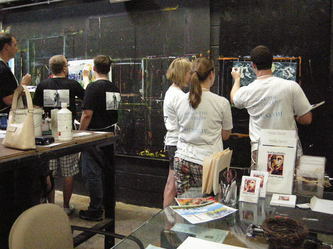 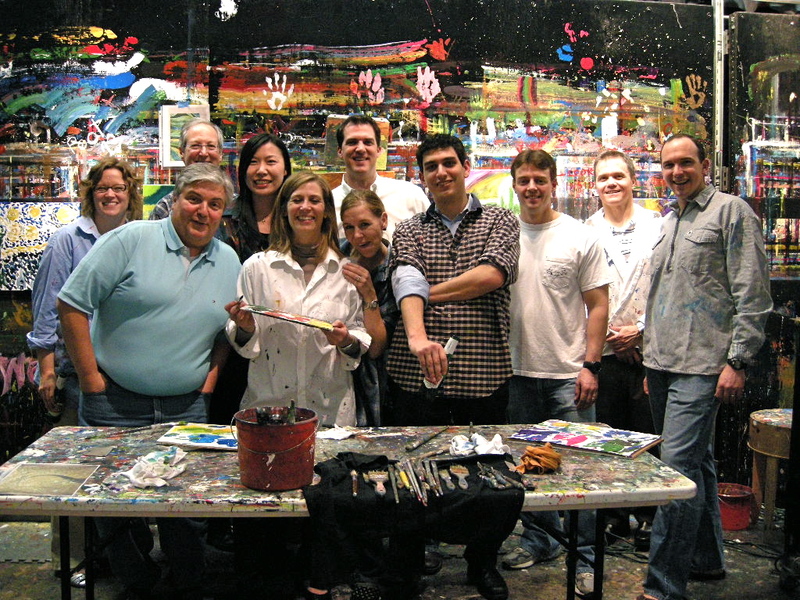 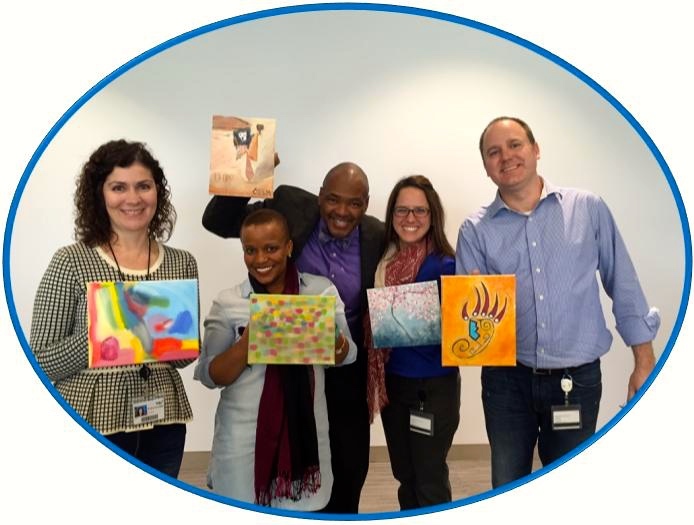 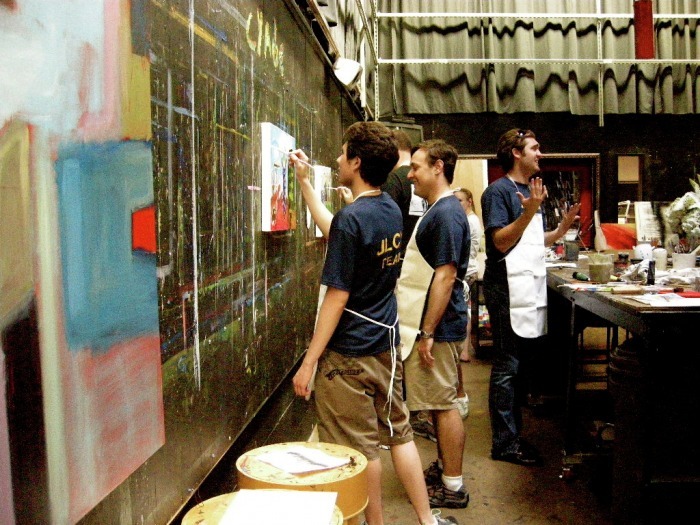 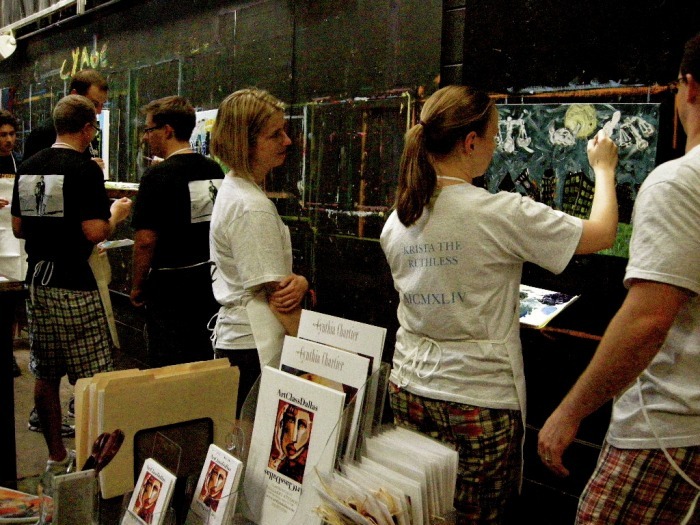 Our team building painting workshops are ice breakers designed to IGNITE AND INSPIRE. 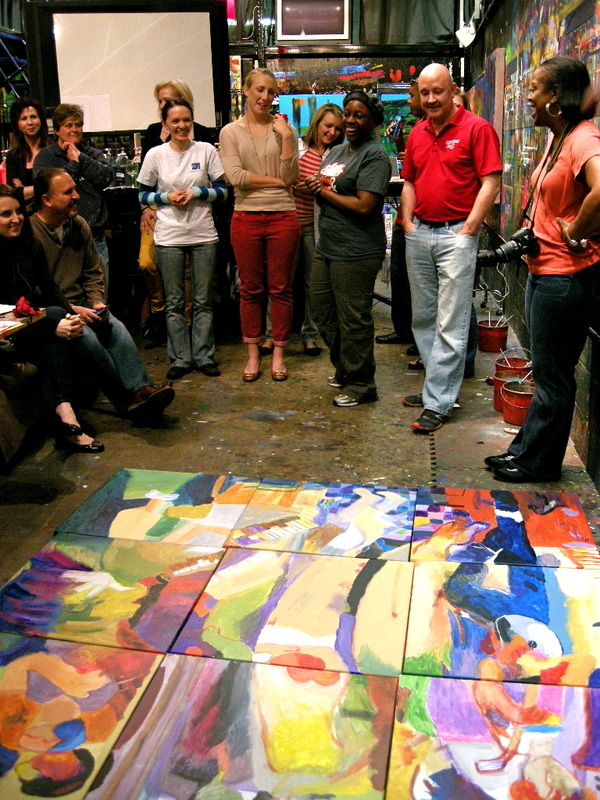 EXPERIENCE how splashing a little paint around can melt away stress. 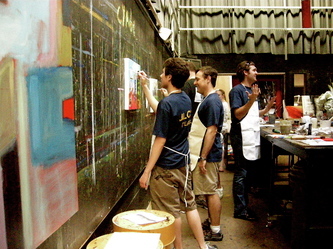 DARE TO BE INSPIRED as you sharpen your awareness. 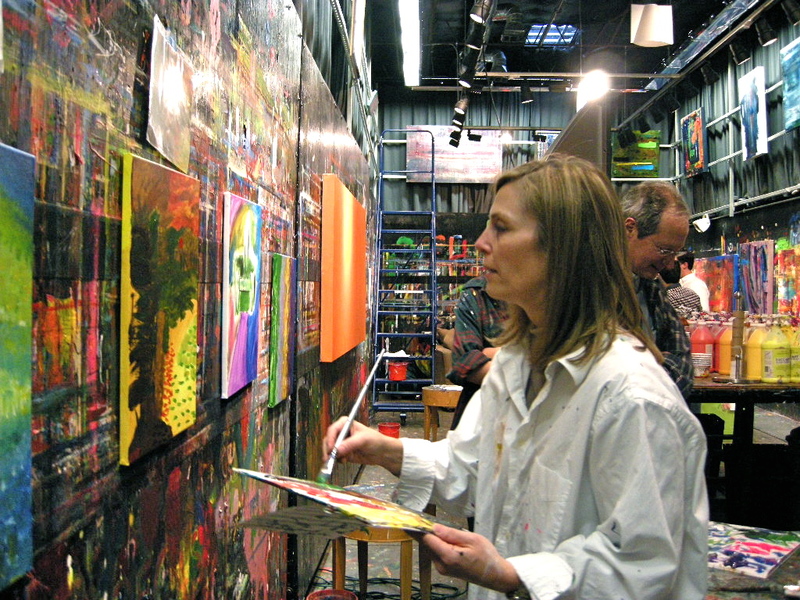 DISCOVER how quickly levels of enthusiasm skyrockets as the creative intuition of your higher self takes over.